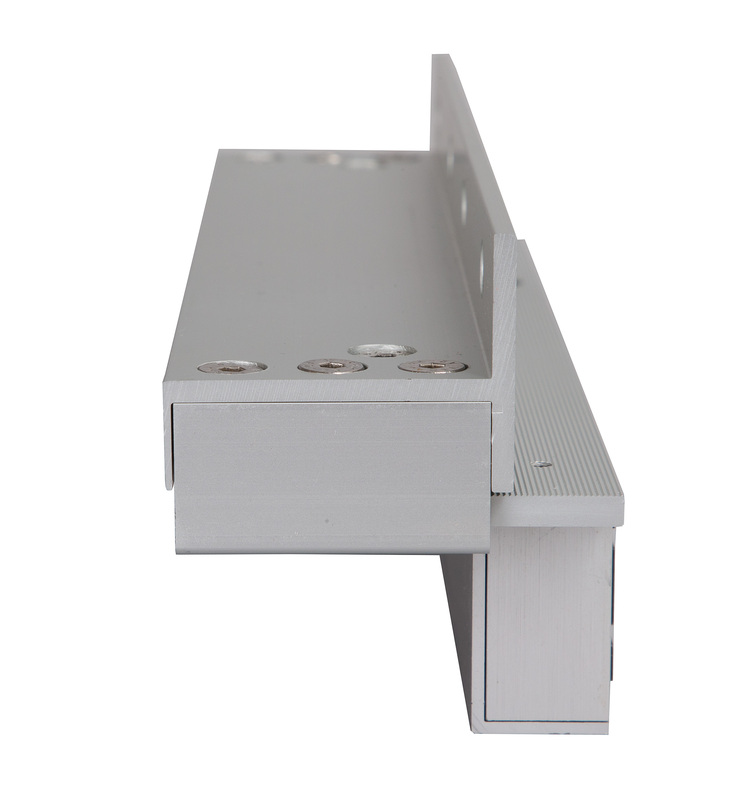 • Available for ML600 and ML1200 Range • Allows infinite adjustment and positioning • Very easy to fit and drastically reduces the installation time. 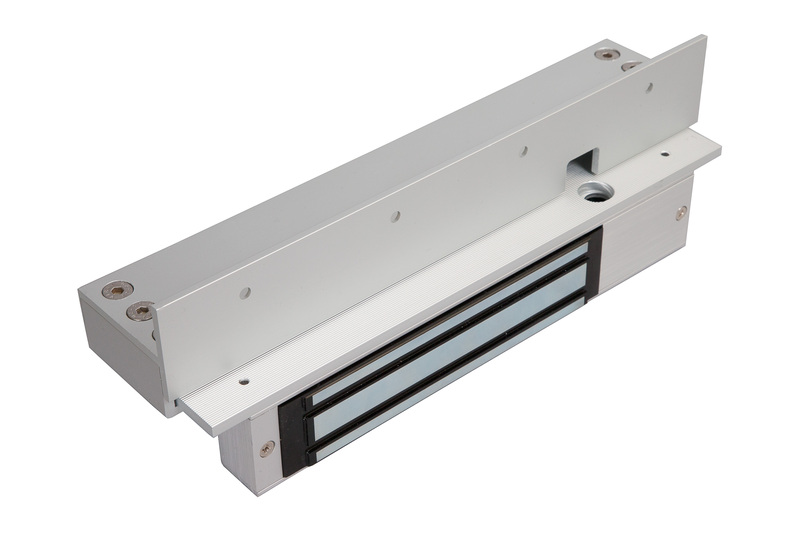 • Simple to adjust magnet position • No fixings required into the underside of the transom. • Incorporates a cavity and cut out to make cabling easier • Comes completely assembled.